Wearable Technology is the latest “next big thing” and its main focus is making life simpler. But would you believe the story of ‘wearables’ starts in the 1970s? The story starts with a shoe computer in 1972, The Eudaemons. Then the Wearable Wireless Webcam in 1995, with Steve Mann’s Lifelogging experiments. Most recently the ground breaking, but controversial Google Glass in 2013. There were more than 10 successfully launched wearable devices in this 40 year period. Wearable technology will redefine the world. The shift to the proliferation of mobile devices meant that many new design principles had to be created and learned. The same will apply with Wearables, so don’t get left behind! Following are some of the design principles you can apply to your web sites and apps now to help create an interface to suit all users. The basic function of a website is to provide readable content. 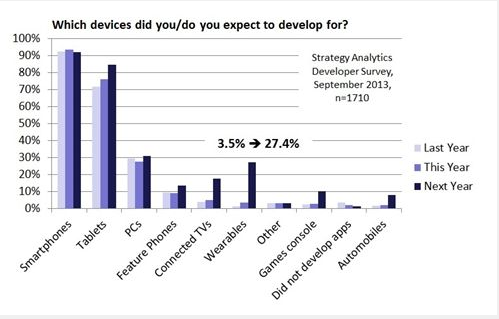 Wearables’ main focus is simple interactivity and short bursts of content, generally presented on smaller screens. Users may be interacting through voice control, so ensure your sites conform to accessibility best standards to make this possible. A great summary of these techniques is the Android Wear ‘Best Practices for Interaction and Engagement’ page. We may think that responsive design is common practice nowadays, this isn’t the case. We are now about to add even more screen sizes (and shapes) to the potential targets for our sites. Many content management systems and frameworks provide templates for making responsive design easier, make sure you use one. Read ‘Designing for Multiple Screens’ page on the Android Developers site for more ideas. Don’t overdo your design just to attract users, sometimes simple works far better than complex. Minimalistic design aims for flexibility across all devices, especially wearables. Create designs that give content priority over all else, allowing you to reduce the clutter of other screen elements when displayed on wearables. Design with clear and crisp fonts that will still work on smaller screen sizes and resolutions of wearable devices. This may mean using different fonts on wearable versions of your site than on mobile or desktop. Keen to learn more? 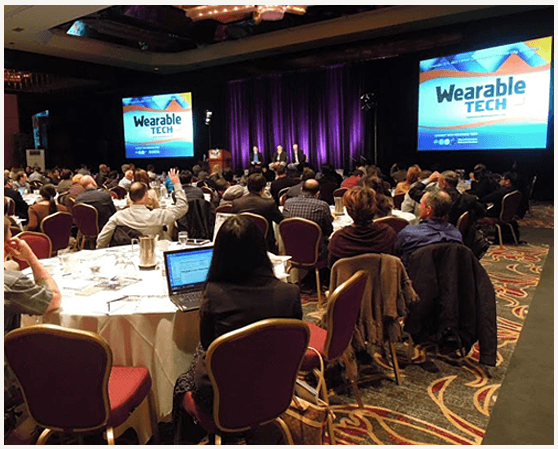 Below are some resources and upcoming conferences to get you inspired and excited about the potential of Wearables. Amazon launched a store dedicated for wearable technology in April 2014. It features more than 100 wearable tech devices. They’ve also created an e-learning centre consisting of a video library providing more information about wearable technology. Intel launched a contest for innovators all over the world to submit their wearable app ideas. It’s a great site for exploring applications of this new platform. This is the biggest event for those interested in the Wearable Tech market. The next is to be held on 10th to 11th March, 2015 in London. This event is held from June 2nd to 4th, 2015 in New York. It’s focus is on Wearable Tech for Mobile, Data, Fitness & Sports. 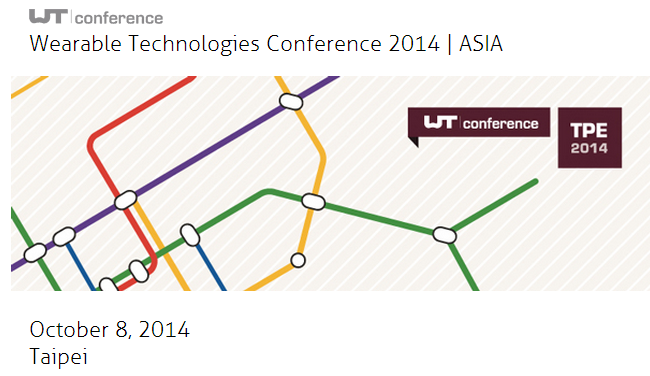 This is the 13th WT Conference to be held in Taipei on October 8th, 2014. The focus will be on using wearable communication to guide entertainment and health to the next level. This is a conference for developers and designers, so probably the best for SitePoint readers to attend. The first wearable tech expo was held in March 2014, Tokyo. 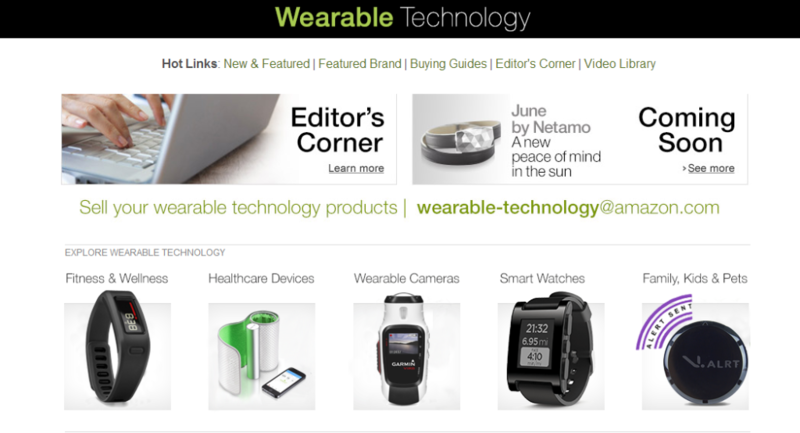 Techies from Japan, America and Europe announced new products and resources for wearable tech. The next expo is scheduled for 2015 and will also include Robotics. I am sure that there will be many wearable devices emerging over the next few years that will extend the web in directions we can only imagine. Follow some of my tips and resources above and you’ll be prepared for the future.